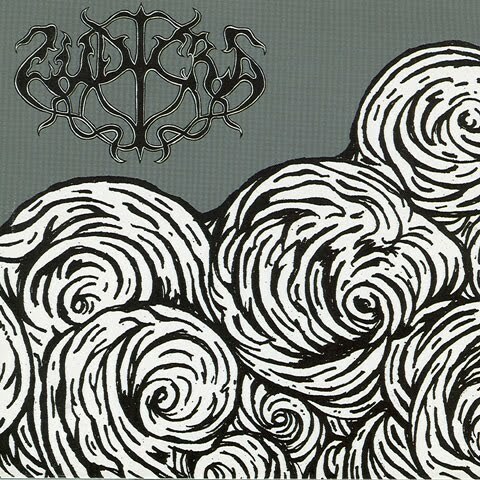 Finally, after all these years, Ludicra's first (and maybe their best) full length is available on wax. 500 copies pressed on clear vinyl, and mastered at 45rpm for superior sound quality. High-quality, super thick silk-screened cover, and packaged in a hand-bound gatefold book. This is going to be effing amazing, so get over to Life Is Abuse and grab yours while they last.